Get your hands on one of our provided drawing tablets and learn how to illustrate like the pros! Over two days you'll work with an experienced digital artist, using Photoshop, Illustrator and a Wacom drawing tablet to create some stunning artwork! You'll learn lots of tricks to enhance your work, and at the end of the course, print them to take away! Become an invaluable asset to your work team – become an expert in Photoshop! This course is a great follow on from our Introduction to Photoshop and teaches you how to optimise images for web and create images using blending modes, adjustment layers, drawing and painting tools, layer styles, advanced colour correcting and more. Whet your creative appetite with our graphic design short course. Build your understanding of graphic design and the creative process, learn how to make documents, and communicate using layout, styling, typography, hierarchy and image handling using Adobe Photoshop, Illustrator and InDesign. In this exciting two day workshop you’ll be taken through the 3D modelling process by one of expert 3D modellers! You’ll be using Autodesk Maya, the industry standard application for 3D modelling animation in the film and television industry. Over the two days, we will give you a variety of pre-developed character sheets to choose from, then we will take you through the process step by step of turning the concept artwork into a 3D model! Experience the opportunity to make a short film over the holiday break. 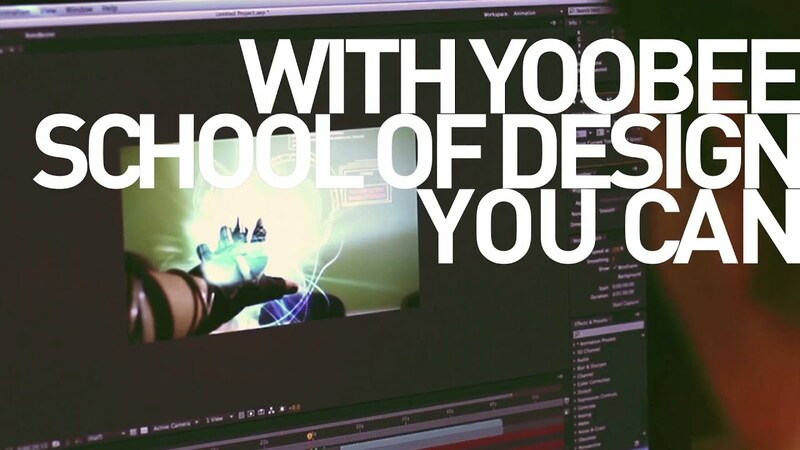 You will learn about planning, story-boarding, filming, directing and editing a short clip using Adobe Premiere Pro, with the opportunity to add some exciting visual effects in Adobe After Effects. See your final production projected in a screening, and receive feedback from some of ACG Yoobee's specialist tutors. Get your hands on one of our provided drawing tablets and learn how to illustrate like the pros!Over two days you'll work with an experienced digital artist, using Photoshop, Illustrator and a Wacom drawing tablet to create some stunning artwork! You'll learn lots of tricks to enhance your work, and at the end of the course, print them to take away!